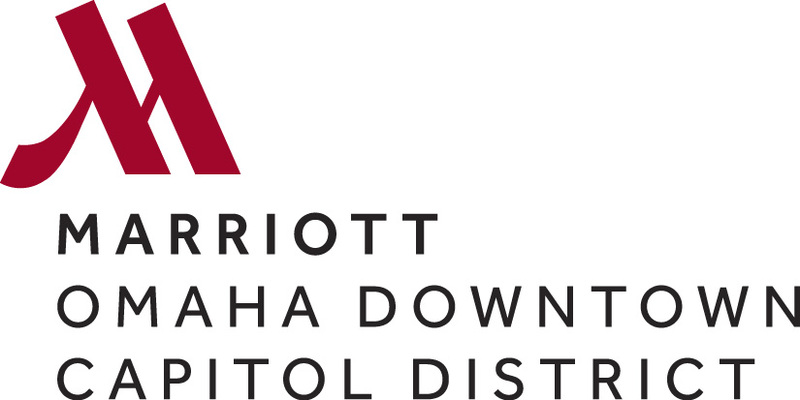 Whether you’re visiting from six miles or six states away, the high-rise Omaha Marriott Downtown at The Capitol District is a relaxing retreat surrounded by attractions in all directions. 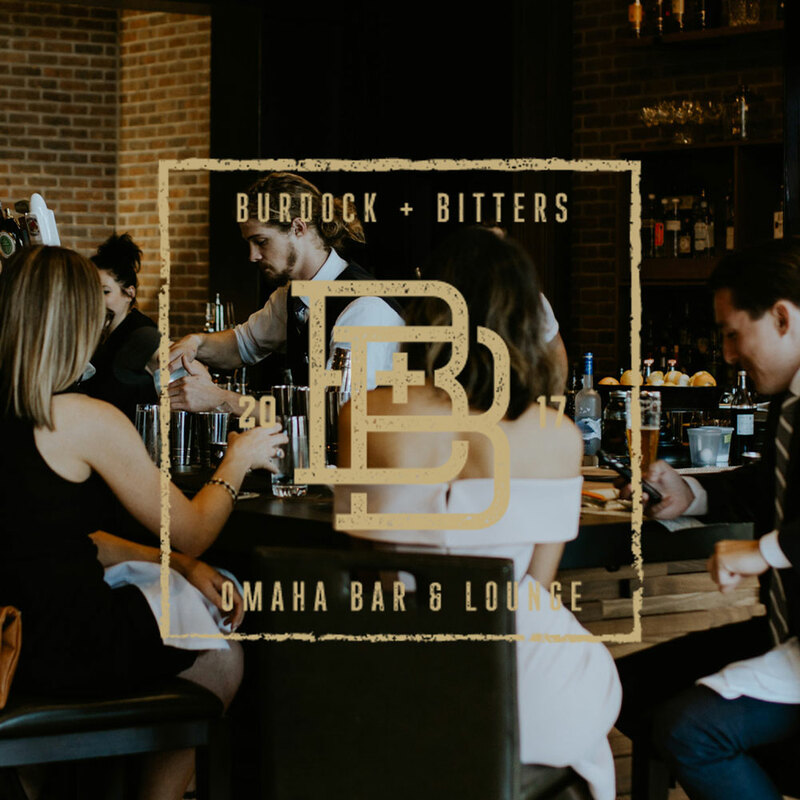 The hotel is the newest and only full-service Marriott branded hotel in downtown Omaha offering progressive hospitality design concepts in both public space and private guest rooms. 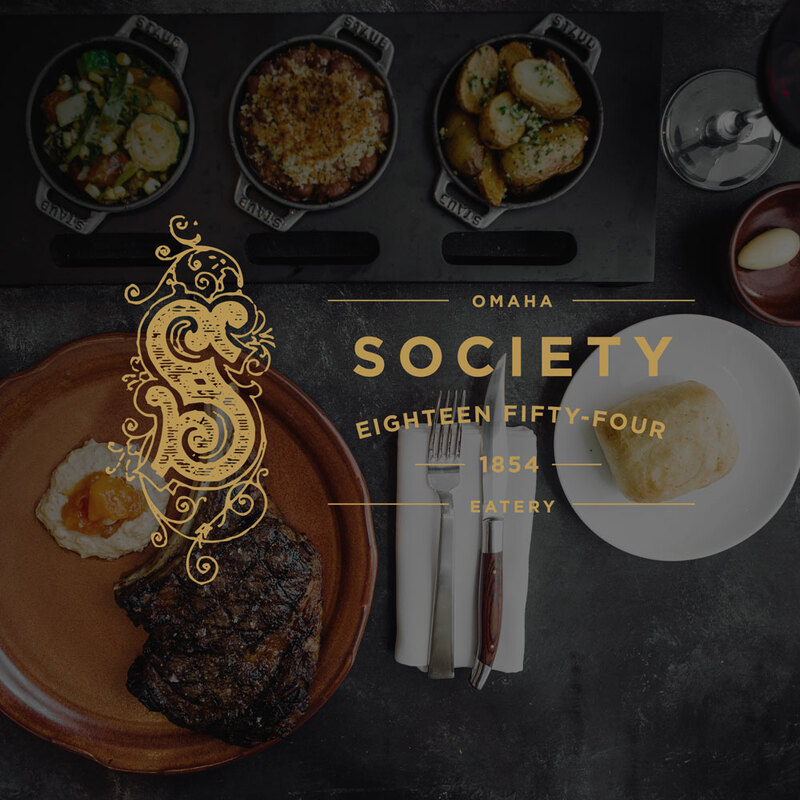 Visitors can enjoy our full-service restaurant and bar, in-house Starbucks café, extra-large fitness center and outdoor swimming pool. Our 17,500 square foot ballroom and meeting space provides flexible floor plans for conferences, meetings, weddings, fundraisers and other events.